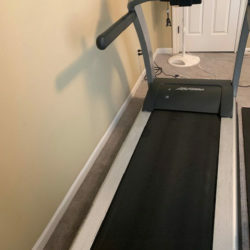 Prevent equipment problems from ever happening in the first place! 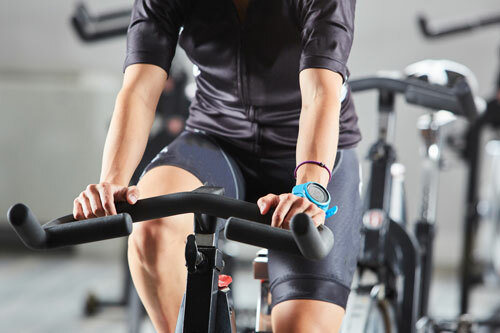 Does that exercise bike seem to be slowing down? 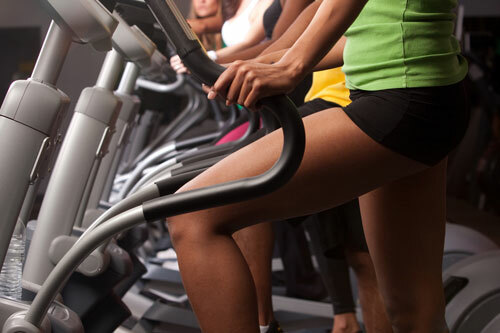 Maybe your weight machine is starting to show its age? 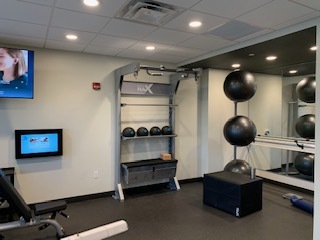 No need to sweat the little things; Fitness Machine Technicians can help perform necessary repairs and part replacements to raise the bar on your existing exercise machine, helping you to avoid hefty price tags down the line. 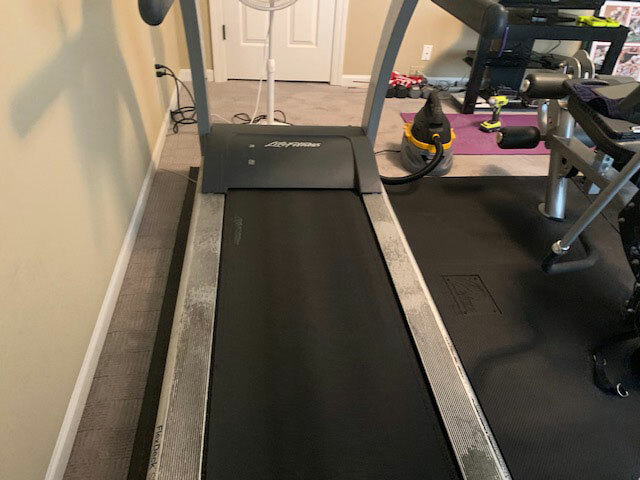 A residential customer in Eureka, MO called our techs to get their treadmill back up to speed. 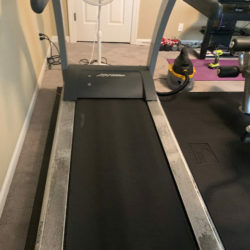 We performed our standard maintenance routine, including inspecting, testing, diagnosing, lubricating, calibrating, and cleaning their treadmill. 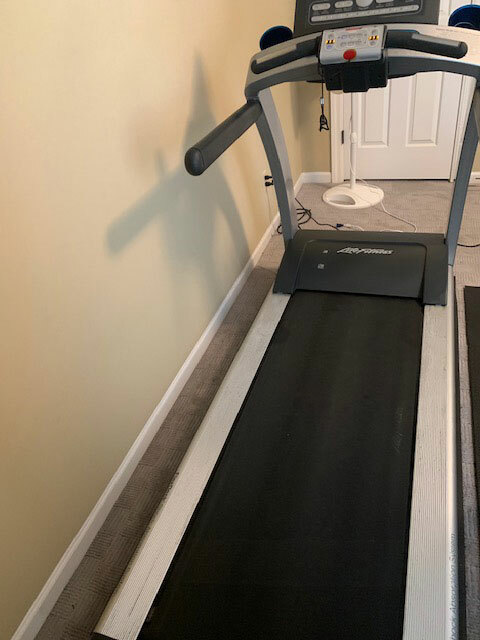 With a little TLC from our technician, our customer’s treadmill was brought back to life! 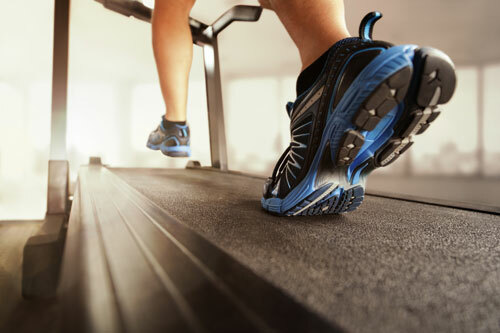 Parts, maintenance, cleaning, repair, assembly—your equipment can and should be saved! 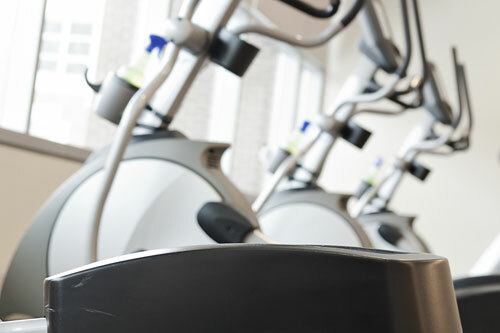 Servicing commercial and residential exercise equipment alike, our professional technicians work on a range of equipment from stairmasters to stationary bikes. Complete our request a tech form online now to get started and we’ll be in touch. 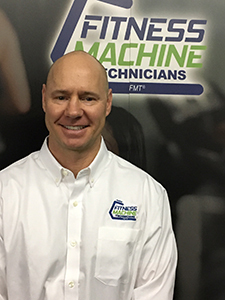 Fitness Machine Technicians’ St. Louis location is run by Hunt Blumeyer and services the greater St. Louis area including towns like Eureka and St. Charles.